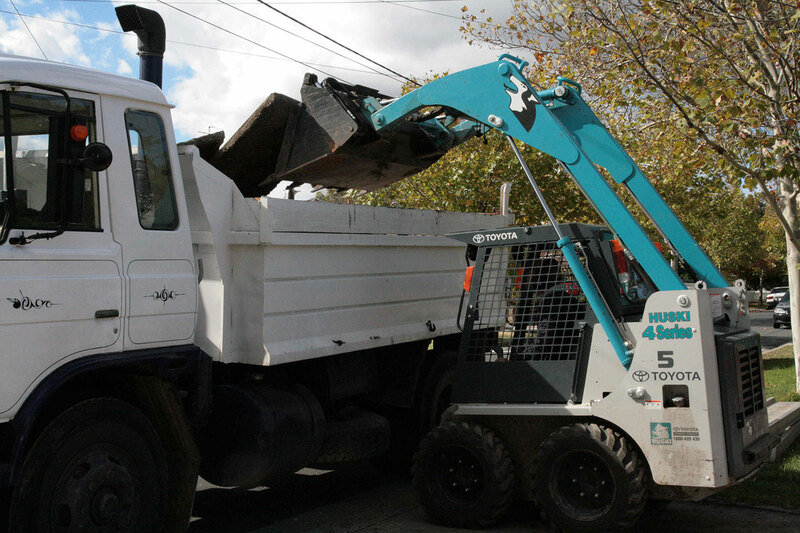 We have got the equipment to safely break up or cut your concrete then take it away for recycling. 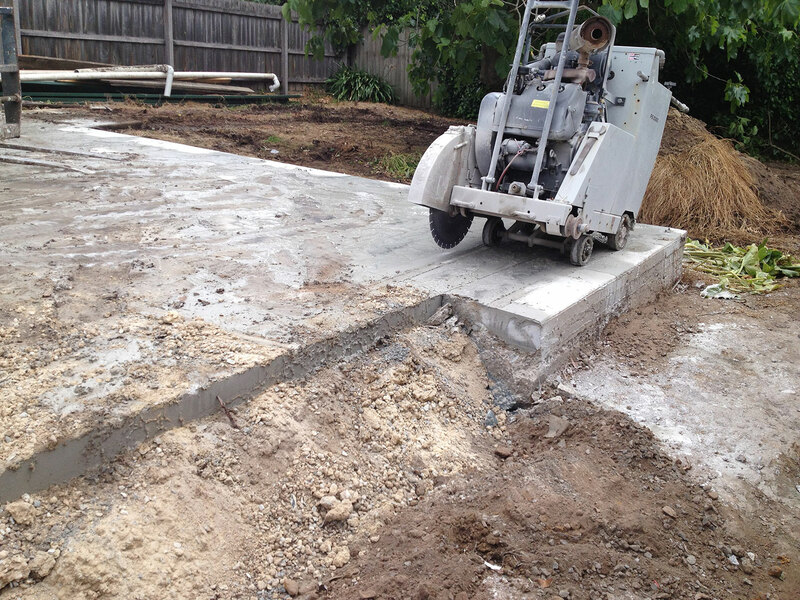 Melbourne Concrete Removal specialises in residential concrete removal in and around Melbourne. 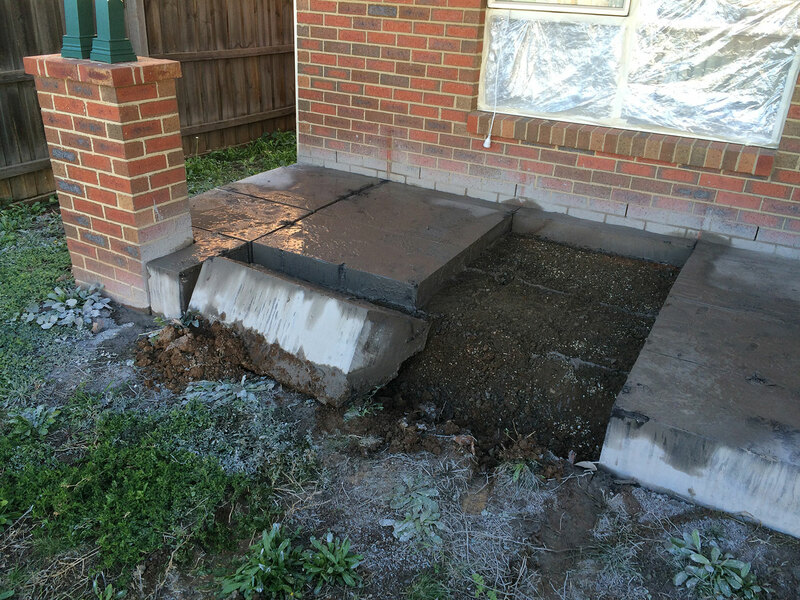 We have got the tools, training and experience to take on any domestic concrete removal. We give free quotes on all sizes of jobs. 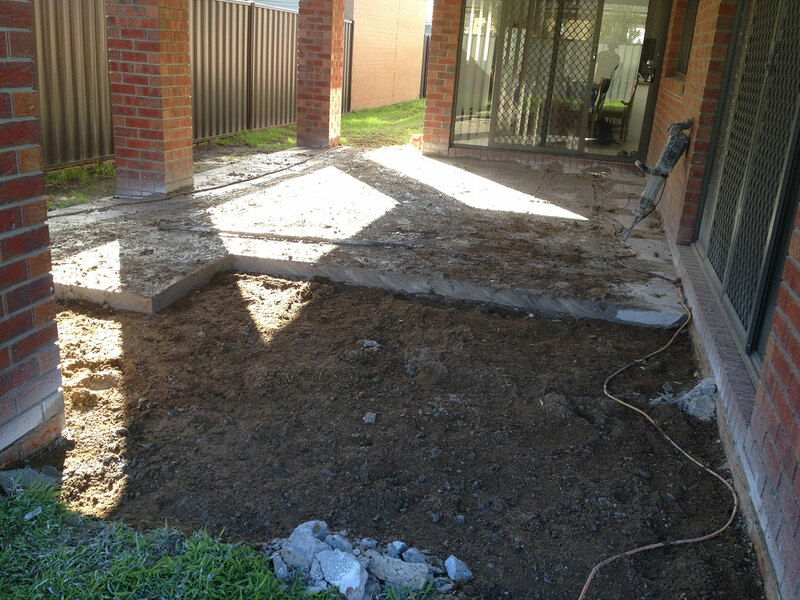 Our jobs range from taking away a few concrete pavers to removing whole front and back yards covered with concrete including swimming pools. Coming from a landscaping background, we know how much hard work goes into creating your garden. 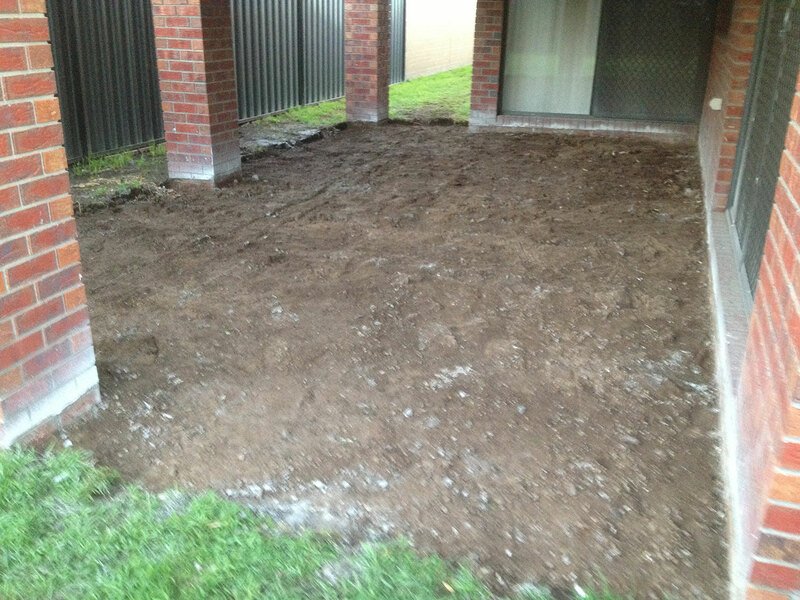 Every effort is made to preserve parts of your garden you don’t want disturbed during the concrete removal process. Priding ourselves on being environmentally friendly, we ensure that everything that can be recycled is recycled whether it be concrete, bricks or rubble. As our name states, we are happy to work all over Melbourne. 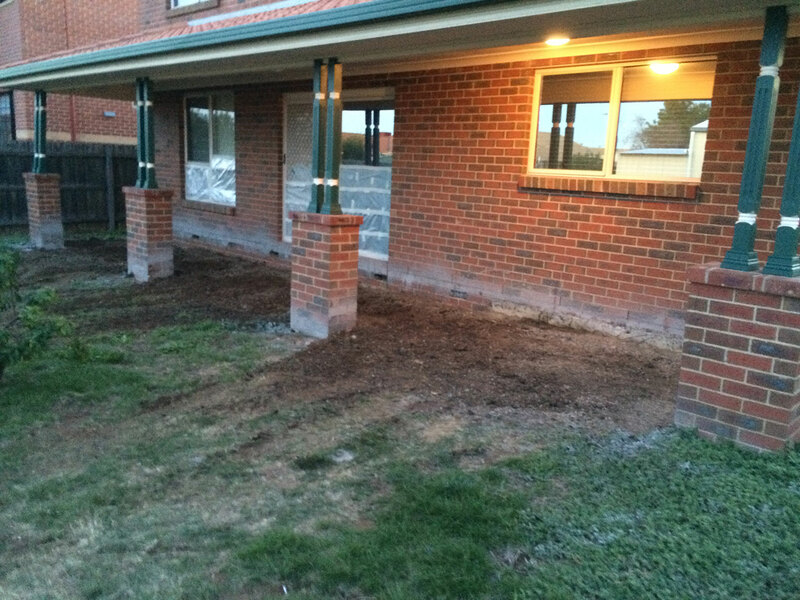 In addition to this we will travel to it’s nearby towns and suburbs for concrete removal work. We are fully insured, licenced and qualified with public liability insurance.